tax deductible. Tax-ID # will be furnished upon request​​. To foster an environment of goodwill and camaraderie among Combat Wounded Veterans, promote patriotism; support necessary legislative initiatives; and most importantly, provide service to all veterans and their families. ROLAND A. HARTMAN, was born in Flemington on July 6, 1919. He was a 1938 graduate of Somerville High School in Somerville. Mr. Hartman was a US Army veteran of World War II having attained the rank of sergeant with the 1st Infantry Division known as "The Big Red One." He fought in seven campaigns including the first wave on Omaha Beach on D-Day where his battalion opened the first road E-1 (known as Easy Red). His numerous medals and ribbons awarded include the Purple Heart, The Bronze Star, The Silver Battle Star, The Distinguished Unit Badge with Two Oak Leaf Clusters and the Croix De Guerre Medal. Mr. Hartman was a member of the Military Order of the Purple Heart Chapter 27, the Disabled American Veterans Chapter 16 and the American Legion Post No. 12 all of Somerville, and the Veterans of Foreign Wars Post in Manville. 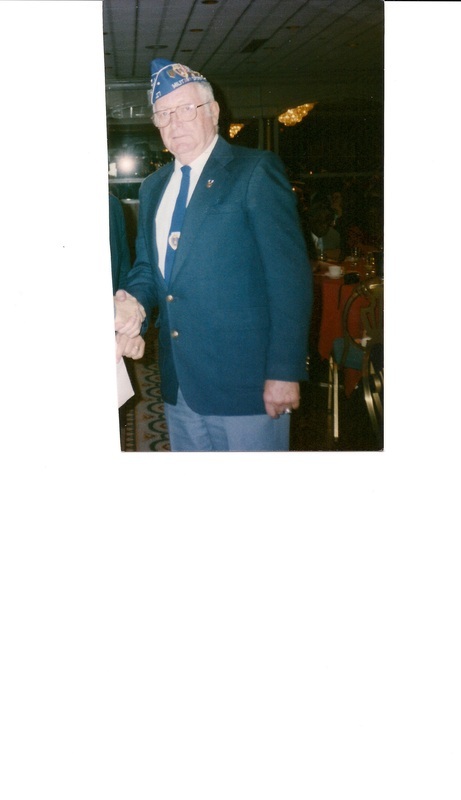 Mr. Hartman volunteered for many years at the Lyons Veterans Administration Medical Center in Bernards Township. Chapter meetings are held at 11:00am, the 2nd Monday of the month at the American Legion, Post#12, 232 Union Ave., Somerville, NJ 08876.